The Elizabeth "Liz" Gilliland Chandler Memorial Fund for Diversity Programming was established in 2000 by Herschel Elizabeth Jenkins Palmer in memory of her niece, Elizabeth Gilliland Chandler '00. The Memorial Fund is used to promote diversity awareness and to celebrate multifaceted identities and experiences represented within the Agnes Scott community. Elizabeth Gilliland “Liz” Chandler was born on December 20, 1971, in Fayetteville, North Carolina, the daughter of Joe B. Chandler Jr. and Sylvia Gilliland Chandler. Her family moved to Decatur, Georgia, in 1973. Liz graduated from Druid Hills High School in 1990. After a year at the University of Georgia, and coursework at DeKalb College (now Georgia Perimeter College), she lifeguarded, led water aerobics for arthritics, and taught swimming lessons at the YMCA in Decatur. Liz was inspired to attend Agnes Scott because of her aunt, Kay Gilliland Stevenson, a 1962 graduate. 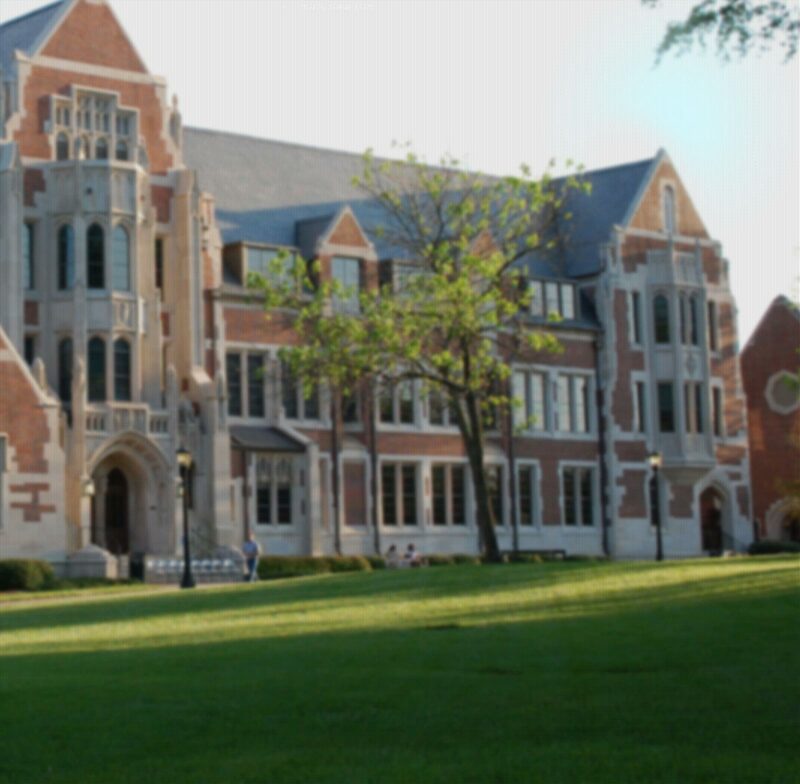 One of the most important funds ever established at Agnes Scott College is the Liz Chandler Diversity Programming Fund which was endowed through the generosity of her great-aunt, Herschel Elizabeth Jenkins Palmer, and many other friends and supporters for the benefit of Agnes Scott College. This fund has existed for nearly ten years and in that time, there have been wonderful initiatives and programs in memory of Liz- including Think, Live, Engage: An Intergroup Dialogue Series.